Many businesses are unfortunately sold at a price below what they’re worth. This usually occurs when the proper due diligence has been left to chance or adjustments that could be made to improve the sale price are not understood or actioned. A sale can also be prompted for reasons other than a strategic decision, and when this happens, sellers can feel rushed to take whatever price they can get. Are you mentally prepared to sell? What will you do for income once the sale goes through? 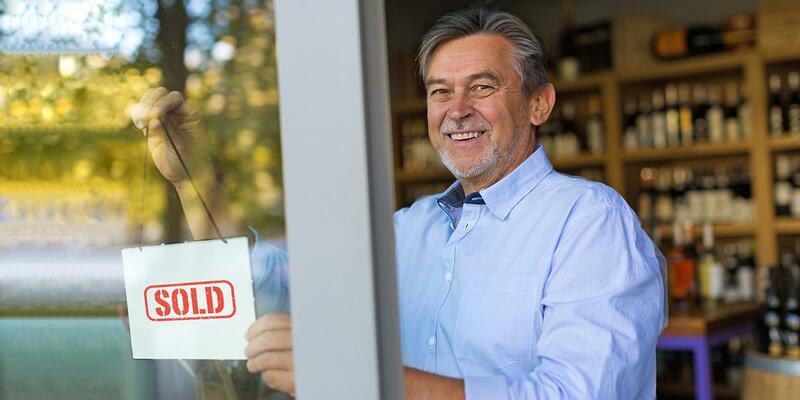 How long are you prepared to wait for the business to sell? Will you want your staff to know that you’re selling? Have you met compliance and legal obligations? Eliminating the need to act on a whim and through emotions, comes with professional advice and assistance. At NAI Harcourts Rinnovate, you have access to a highly-trusted and well-experienced business broker and full suite of professional advisers. Furthermore, our team are very experienced in buying and selling businesses and are therefore, very aware of our client’s needs. We use our market knowledge and experience to get the best price for your business and connect you with buyers who are best suited to your expectations. To list your business for sale or learn more, get in touch with our brokers.